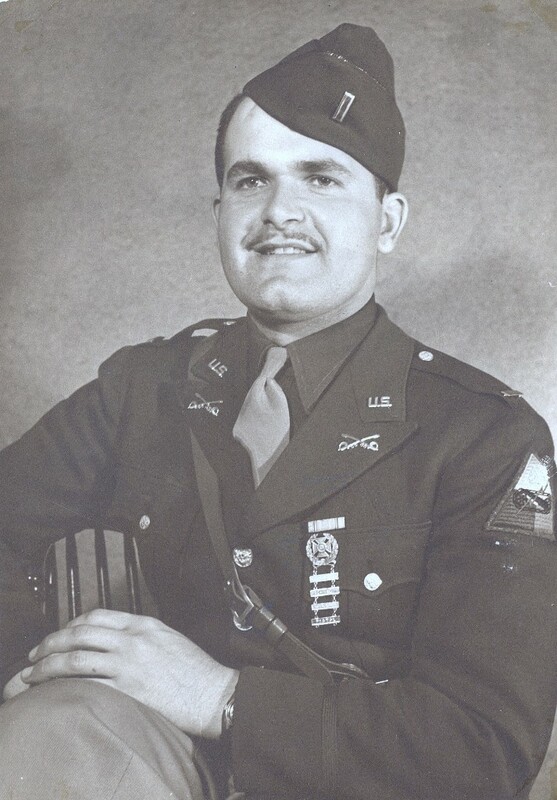 In 2009, the culmination of five years of sifting through government red tape came to a successful conclusion as Great Uncle Amin's Isbir's corrected grave marker in the Normandy American Cemetery was laid in place. This amazing ceremony took place on Ascension Day, May 21st 2009. My cousin Jim Ameen and I were in France for this historic moment. To the best of my knowledge it has been the only headstone corrected from one date of death to another. Evidence was substantiated by 11 members of his Naval Unit, the 6th Naval Beach Battalion. The significance of the change to the common citizen may not seem that important, but to history, and to his comrades with him on the beach that morning, the correction meant everything. Personally, few words can describe the feeling which came over me while in France. As my cousin and I spent each hour within the presence of so many fallen heroes, we were truly at peace because we knew Amin was now also at peace. Please kindly click the links below to read all about our journey. This incredible story, full of heartache, determination, perseverance and luck is truly without precedence. Featured on the CBS Evening News, June 4th 2009. Two men who died in the cause of restoring Liberty. A poem written in honor of my great uncles. Copyright by Eric Montgomery 2006-2016. May God continue to Bless America and those who defend it.